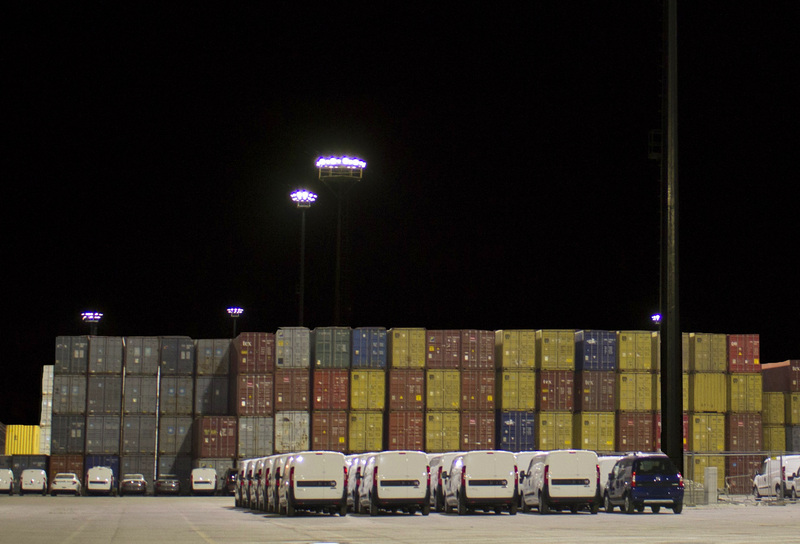 Effective, Efficient and Ecofriendly – EEE solutions: implemented already in other businesses of the Contship Group, a brand new LED lighting system is now in place at Terminal Container Ravenna (TCR) with installations completed on all of the existing light towers and the addition of new ones to cover the yard throughout. Entirely developed and set up using internal resources and know how, the project has now passed its testing phase and is fully operational. 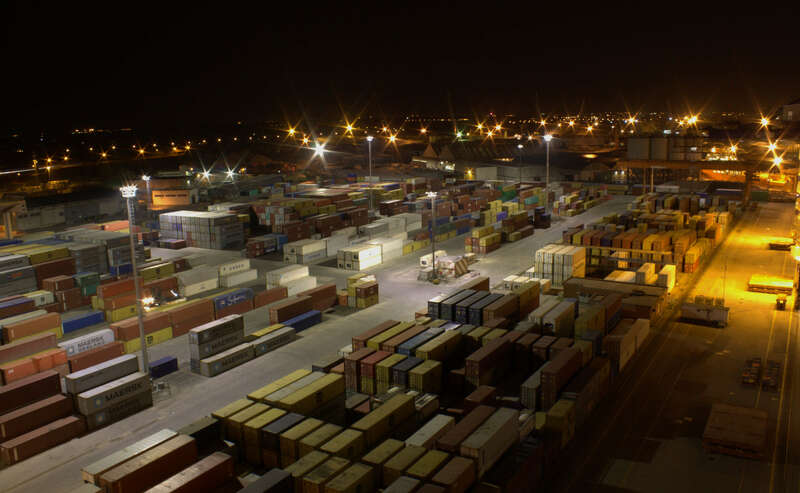 Beyond the well-known safety and efficiency benefits of LED lighting – improved visibility for operators and savings on the electricity bill – the installation typifies Contship Group’s commitment to implement long-term sustainable solutions, beneficial to both its business and the community, as life is full of choices with TCR choice being life itself. Romano Magnani – TCR Technical, Safety and Security Manager – explained how… “Combining installations on existing structures with the erection of 6 additional high mast towers has provided for the lighting distribution to be well rationalized over the 250,000 square meters of yard. The new system is expected to reduce CO 2 emissions in the range of up to 60%, despite the increase by 50% in the number of lighting towers (from 12 to 18)”.